Iceland produces substantial share of its electricity by harnessing geothermal resources. Geothermal plants now account for approximately one-quarter of all electricity generated and consumed in Iceland. Several European countries are also looking towards geothermal heat as a source for electricity production. This for example applies both to Germany and Britain. However, these countries do not share Iceland’s geophysical conditions and low-cost geothermal electricity is not an option unless you have access to very high temperatures, . In Iceland, geothermal electricity generation is only considered feasible in areas where geothermal heat is at least 200°C at a depth that is less than 1,000 m. This applies to many areas within the orange zone on the map above. Outside of this zone the heat is lower and more similar to what can be found in several areas in Europe. Countries like Germany and Britain are building geothermal power plants in low-heat areas that would not be consider competitive in Iceland. However, it is understandable that European countries want to harness even their low geothermal heat for electricity generation. Wind energy is also an expensive option and so is solar energy (whether PV or CSP). 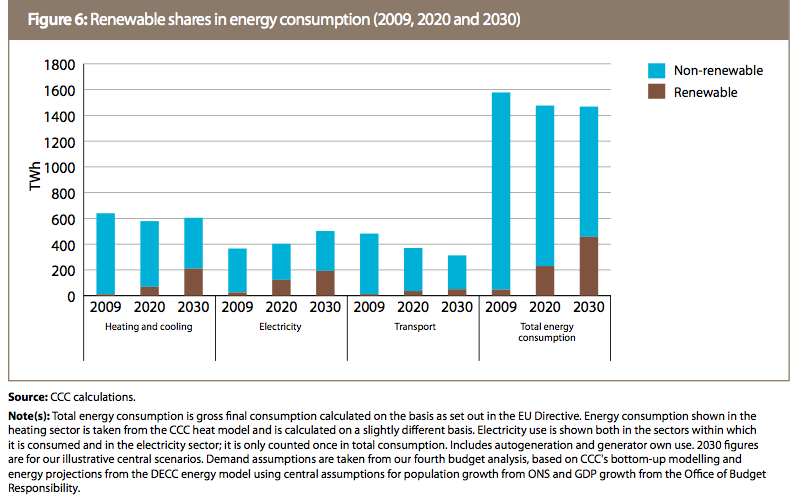 There simply are very limited low-cost options available in European renewable generation. Interestingly, it may be an excellent option for European countries to harness their low geothermal heat for central heating rather than generating electricity. This is an area of expertise where Iceland has great strength. Iceland has a long tradition harnessing low geothermal heat for central district heating, which explains why geothermal is such a large share of the primary energy use in Iceland (as can be seen on the chart above). Recently, Icelandic engineering firm Mannvit exported this know-how to Hungary. There, the company provided engineering, procurement, and construction management of a geothermal district heating plant in the town of Szentlőrinc in the southwestern part of the Hungary. The plant provides heating and hot water for some 900 homes in Szentlőrinc, and has excess capacity for further expansion. This new geothermal plant replaces the town’s natural-gas powered district heating system with environmentally-friendly and sustainable geothermal energy. This type of geothermal harnessing is an option that could be interesting for many communities in numerous countries in Europe. In addition to Hungary, this for example applies to Germany, France, Slovenia and several other countries. In a nutshell, geothermal is a resource Europeans should consider very seriously for district heating. This especially applies to local communities, taking an initiative not only towards more renewable energy but at the same time greatly improving peoples living conditions. Instead of focusing too much on wind and solar and renewable electricity generation, governments need to understand and realize the multiple potentials of geothermal. 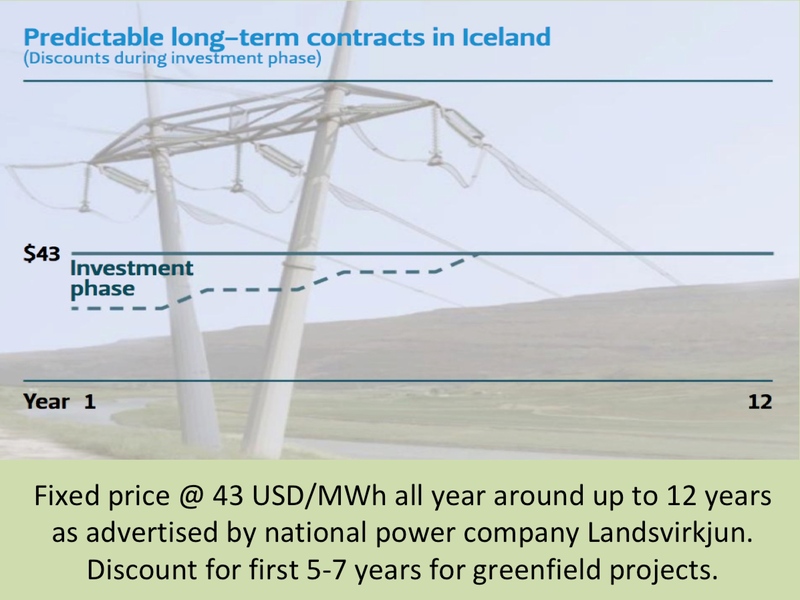 Electricity production in Iceland is 100% from renewable sources (hydro and geothermal). And more than 85% of total primary energy supply in Iceland is derived from domestically produced renewable energy sources. Of that total, 20% comes from hydropower- and 65% from geothermal sources. This is the world’s highest share of renewable energy in any national total energy budget. Hydropower is the main source of the electricity production in Iceland, accounting for approximately three-quarters of all electricity generated and consumed in the country. The total annual production now is around 17,000 GWh, where almost 12,600 GWh is generated by hydropower stations. The remaining quarter is generated in geothermal power stations. Actually, geothermal heat is the main energy source in Iceland. This great natural resource accounts for about 90% of space heating, thanks to the country’s geophysical conditions and extensive district heating system. As mentioned above, geothermal energy makes up around 65% of all primary energy use in Iceland. Geothermal- and hydropower utilization in Iceland has increased fast in the last few years. However, so far only half of the best options have been utilized. Construction is under way for both new geothermal and hydropower projects. In addition, Iceland has interesting potentials for harnessing the wind as a power source. Icelandic transportation is still mainly powered by fossil fuels. The government and private businesses are working towards changing this. Green solutions in the transport sector include electric cars powered by electricity from renewable sources and green fuels like bio-methane and methanol. 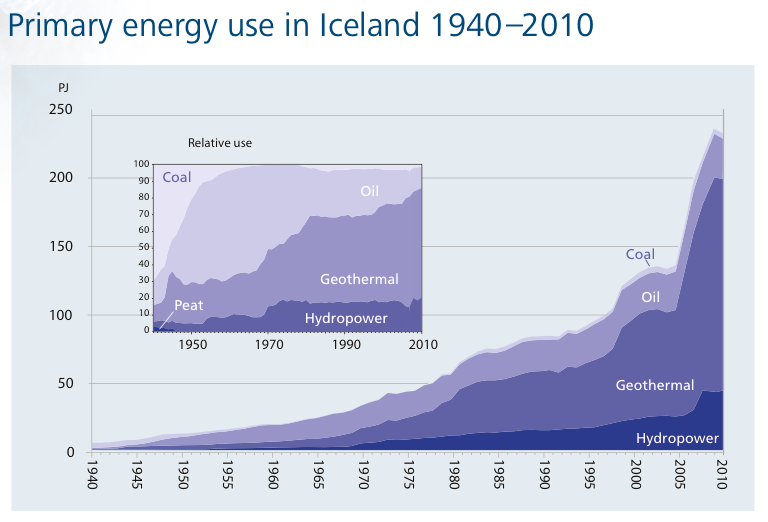 The charts above are from the website of Iceland’s National Energy Authority. Iceland is the world’s largest electricity producer per capita. Norway comes in second place, by generating approximately half the electricity per capita of that of Iceland. 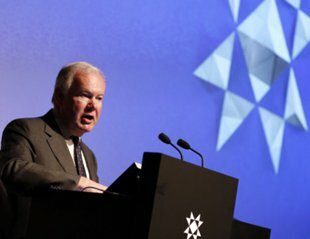 Other countries on the top-ten list of the world’s largest electricity producers per capita are Canada, Qatar, Kuwait, Finland, Sweden, United States of America (USA), United Arab Emirates (UAE) and Bahrain. Most of the countries on the top-ten list of the world’s highest electricity producing countries per capita generate most or all their electricity from fossil fuels, especially gas and coal. However, both Iceland and Norway produce close to 100% of their electricity from renewable sources (both countries draw from hydroelectric power, but Iceland has a unique energy source in its geothermal power). Thus, Iceland and Norway are not only the largest producers of electricity (per capita) in the world, but also by far the world’s largest green electricity producers (per capita).